Hello Friends & Neighbors! 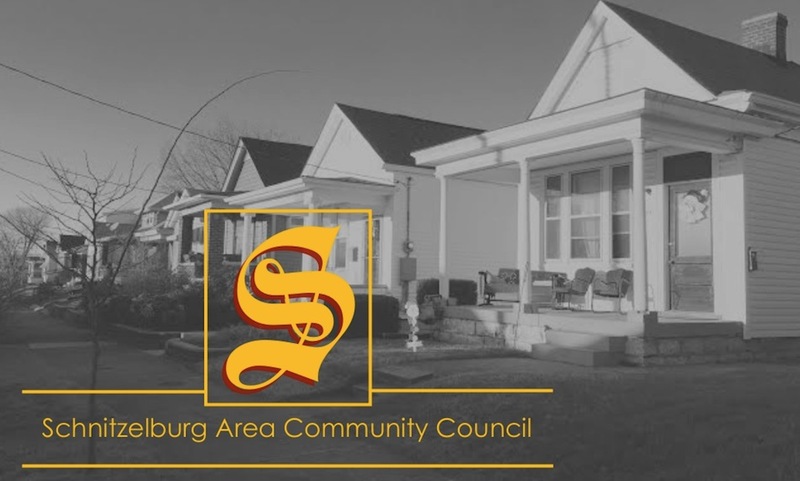 The SACC March Newsletter is HERE! It's wonderful to see the first signs of Spring's arrival! You may have heard through the media that Metro Louisville has suspended yard waste collection until Mach 13th to concentrate on litter clean-up. 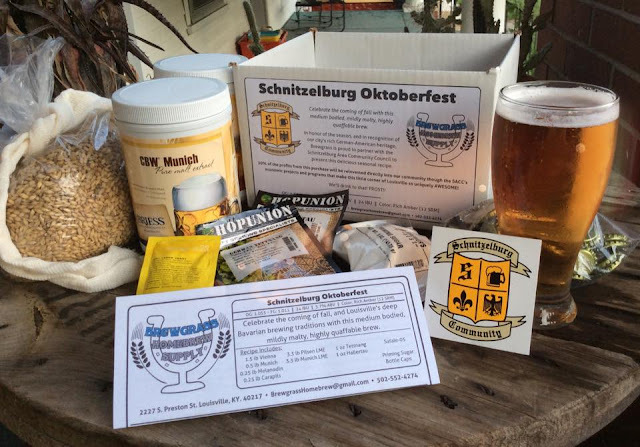 Let's all do our part to keep Schnitzelburg clean! Look around your property from the street to the alley and do whatever you can to clean-up litter. Councilman Mulvihill's office is still offering large recycling carts for the discounted price of $25 (originally $50). If you are interested, click here for the form. Be sure to read about the upcoming Schnitzelburg Community Farmers Market, tentatively scheduled to begin on Saturday, April 15th! (The initial date on social media listed April 1st.) Planning is still in the works, but this will be the first Community Owned Farmers Market in the state of Kentucky organized & managed by volunteers! Also be sure to read about Monnik Beer Company in this month's Business Spotlight--they are planning to be a vendor at the market!